Next week would already be May. It is a 5th month of 2012 FTW. It gave me loud bang. What have you done these past months? But first, here’s something I want to share this weekend. 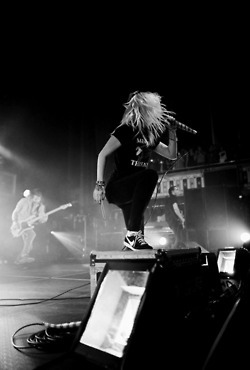 Ryan Russel took some of the most beautiful photo of rock bands (including Paramore and Blink 182). A fun collection to admire. Do visit his Etsy shop if you consider buying one of the prints. No wonder this album won a Grammy. I have been listening to the album for weeks and still amazed by the tunes. 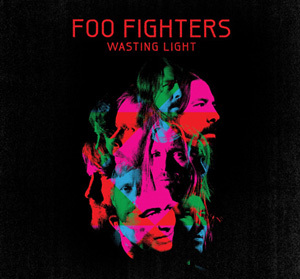 Wasting Light by Foo Fighters is the signature album of the band. Each track is fascinating in its own way. My favorite so far would be Arlandria and These Days. Worth listen to. Lyrics to Live By is a pit stop for beautiful lines. Saw one post on the Tumblr reblog, ended up through its 300s posts. Troy Meets World. You know I’m a big Survivor fans. 24 seasons and it is not slow me down a bit. This week, Jeff Probst snuffed out the torch of my favorite player this season. Throughout the season, Troyzan has evolved from just the member of Manono muscle alliance to the roaring lion of the game. He is smart, he plays with people’s mind, and he is strong at challenge. Unfortunately, he heated up slow and he lost the bet last Tribal Council. 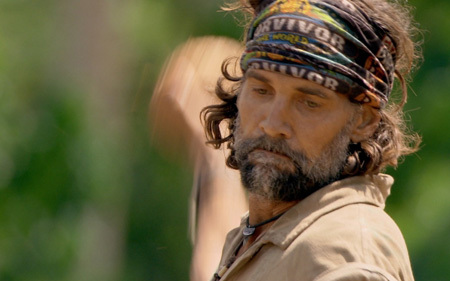 I would be so pissed if Troyzan doesn’t win the Sprint player this season. Here we are again, May (really, I just want to sigh but I know I shouldn’t). I just hope for all of you to be alright. If you’re headed to an intersection, don’t be afraid, don’t look back. 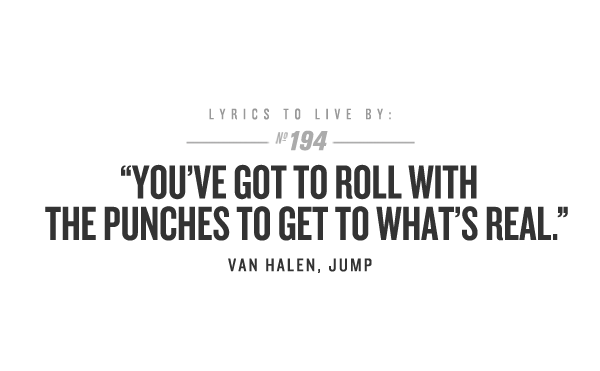 Just jump, fly, roll, and swing to it. Besides, no one will know what lies ahead if you don’t try it. Good luck. And remember to aim and later on, ignite. You’re always the last one, but never the forgotten one. Burndt Jamb is a great and poetic song to dance along with. And really, though I rarely post lyrics on this blog. I want to post this one so bad. Just bloghopping and stuck on this blog, deviantart, and stuff. It’s just stunning and briliant.